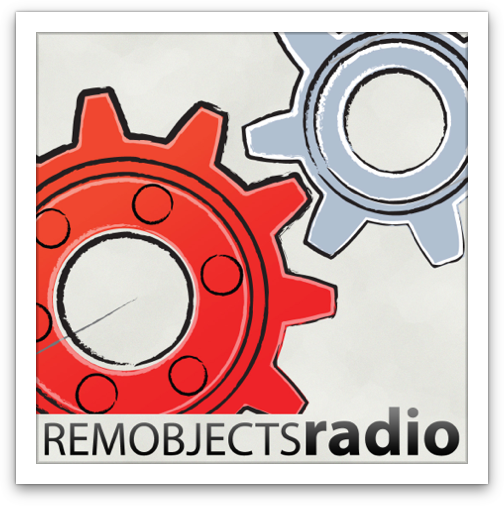 Welcome to RemObjects Radio, the regular podcast on all things RemObjects, where our host and developer evangelist Jim McKeeth brings you up to date information about what's happening at RemObjects Software, sneak peaks at future plans, interviews with team members and customers and in depth discussion about core technologies. Discussing with marc hoffman, Carlo Kok, Mike Orris & Brian Lindahl the newest flavor of Oxygene "Nougat", bringing the Oxygene programming language to the Cocoa and Cocoa Touch frameworks for Mac and iOS development. See also the [Introducing Nougat] and [Oxygene Overview] videos. Talking with Drew McCormak about the ins and outs of Core Data & iCloud Syncing on Mac OS X and iOS devices. Talking with Mike Orriss, RemObjects General Project Manager, about the automated Wiki documentation project. Talking with Brian Long about Android Development with RemObjects Cooper. "Cooper" is a new and exciting research project going in in the RemObjects Software Labs, to bring the Oxygene language to the Java and Android platforms. 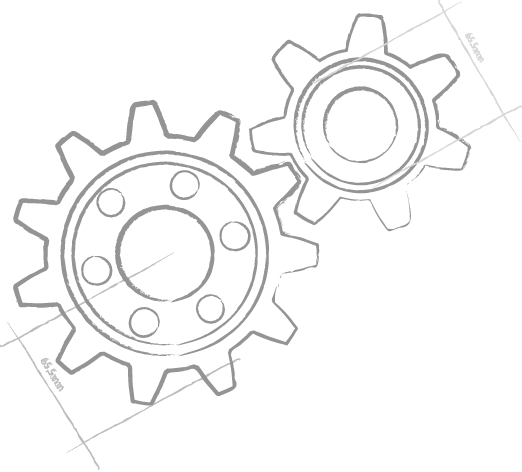 The original Oxygene for .NET set out to bring a modern and "next generation" Objects Pascal to the .NET world, Project "Cooper" is taking this endeavor to the next level, expanding the reach of Oxygene to the second big managed platform. marc hoffman, Olaf Monien, Daniel Magin and Jim McKeeth discuss the upcoming Developer Solutions Conference in Las Vegas this coming February 2011. Developer Solutions Conferences are a new kind of developer conference, intended to provide developers with a task-oriented event that focuses on a specific topic and gives attendees an in-depth and real life learning experience. Speakers and agenda are selected carefully to provide a single narrative and a consistent presentation for the entire event. Talking with Nate Woolls, the author of Password Tote for iOS and Mac OS X, about his use of RemObjects SDK to consume a Windows Communication Foundation (WCF) SOAP Web Service. Be sure to check out the full case study at http://remobjects.com/casestudies for more information. Talking with marc hoffman, RemObjects Chief Architect, about the Winter 2010 ROadmap. For more information check out http://www.remobjects.com/roadmap and http://beta.remobjects.com/ - beta details for Delphi Prism still forthcoming. Sitting down at Delphi-Tage (Delphi Days) 2010 in Berlin Germany with David I., chief developer evangelist for Embarcadero; Sebastian Gingter, developer evangelist for RemObjects; Daniel Wolf, runs Delphi PRAXiS and organizes Delphi Tage; Daniel Magin of Delphi Experts; Jim McKeeth, developer evangelist for RemObjects; marc hoffman, Chief Architect for RemObjects; with Arvid Winkelsdorf, Indy Core Team and Uwe Schuster of Delphi SVN and Jedi VCS Integration joining us later. This is a special combined episode of the Podcast at Delphi.org and RemObjects Radio. Talking with Brian Lindahl, a Senior Developer on Oxygene, about Visual Studio 2010 Integration with Oxygene and Delphi Prism; mobile application development on the iPhone, Android and Windows Phone 7; and the Mono, MonoDroid and MonoTouch frameworks. Jim and Sebastian talk about upcoming conferences which RemObjects staff will be attending or presenting at, including Delphi Live, EKON and 360|iDev. In the inaugural episode, Jim introduces listeners to the podcast, and then spends the remainder of the show talking with RemObjects Software Chief Architect marc hoffman about some of the more exciting new features it the the new “Summer 2010” release, and what benefits they will bring to developers. They also talk about upcoming conferences where RemObjects Software will be participating, a subject that will see more coverage in one of the next episodes.